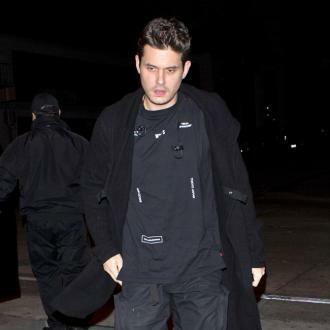 The real highlight of the show was the third chapter, a resurrection for the John Mayer Trio, and an opportunity to showcase Mayer's enthusiasm for the Blues. 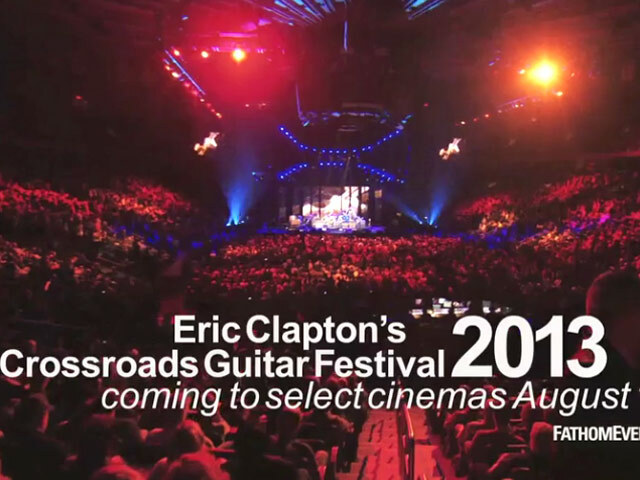 The inclusion of a short video introducing the trio added some context before a thundering version of Robert Johnson's 'Crossroads' filled the arena. Suddenly the show stepped up a gear with Jordan's drums masterfully keeping Mayer's intricate guitar solos and Pino Palladino's outstanding work on bass in check. The trio's three-song appearance may have been brief, but the experience seemed to energise Mayer and the crowd. It's that momentum that carried through into the reprise of the full band and moments like David Ryan Harris' tribute to Prince with 'The Beautiful Ones', a triumphant sing along during 'Dear Marie', and a mesmerising version of 'Gravity' that lit up the arena with mobile phone lights. 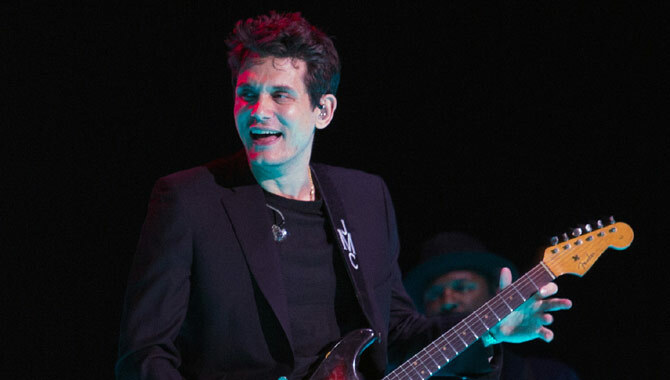 By the time that Mayer returned to the stage to play the piano ballad 'You're Gonna Live Forever In Me' it was clear that the narrative of the show mirrored that of The Search For Everything, in a more detailed and autobiographical way. 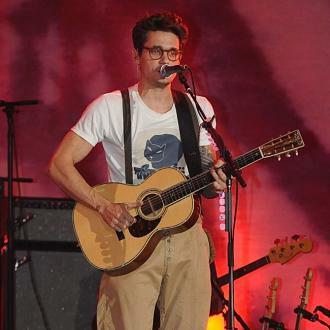 Throughout the show Mayer gave the audience the opportunity to see different incarnations of both himself and his back catalogue. There was little need for elongated crowd interactions to dirupt that narrative, but the moments he chose to speak directly to the audience were warm and humble, especially as he explained his affection for set closer 'Dear Marie'. The live versions of newer songs, including 'In The Blood' and the guitar part at the end of 'Changing', gave those compositions more bite than their studio counterparts. The musicians that Mayer has assembled as his touring party are amongst the best working today, so it's little surprise that with the thought and talent that's gone into the overall production, it's likely to be one of the best shows that the O2 Arena will host this year.